Building a garage can provide valuable extra space, whether you’re using it to park your car, store your bikes, garden tools, etc or you just need the extra space for large home appliances such as washing machines, tumble dryers and freezers. You might also be thinking about converting an existing garage to create additional living space e.g. a home gym to exercise in or family games room. 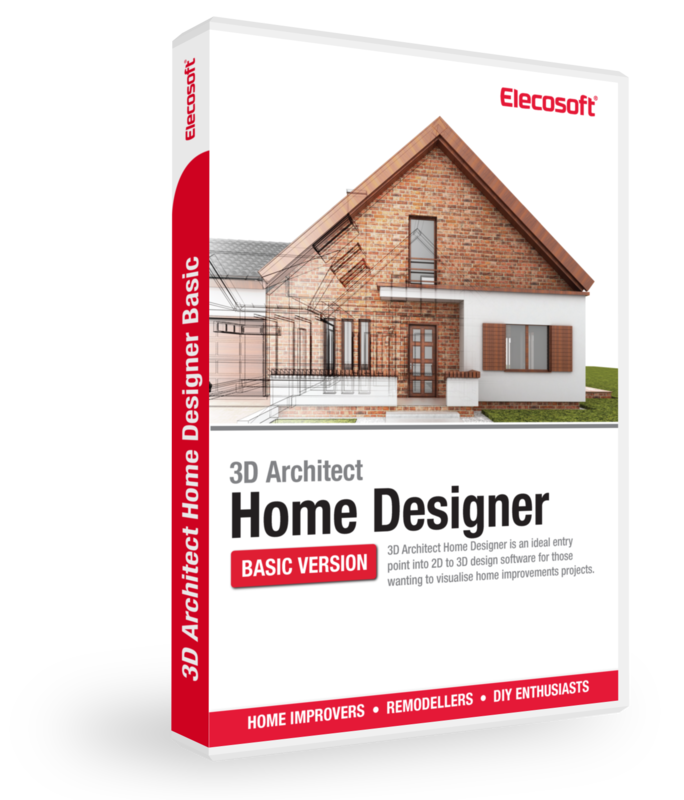 It doesn't matter if you are an architect or a DIY home enthusiast, with 3D Architect you are the architect. 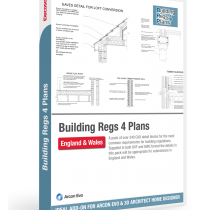 3D Architect software for garage design is easy for anyone to learn and no CAD knowledge is required. All the garage design tools are easy to find, use and understand. Simply draw out your plan in 2D and with a click of a button see the results in 3D. 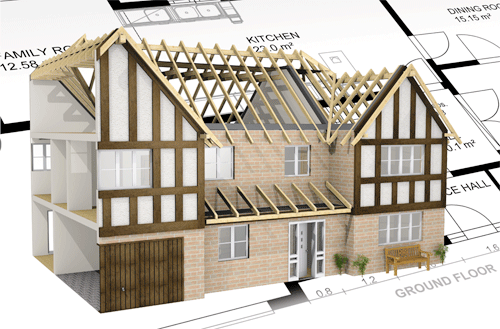 Once you know the available size of the building plot, you can start designing your garage. Click on the walls and place them in the worksheet to create the floor plan. There are a number of measuring tools to work with to ensure that your garage plan accurately fits to within your plot size. Take full control of garage walls for maximum design flexibility. Edit individual thickness of walls, add inner/outer layers or adjust the wall around garage doors/windows, customise hatching and include wall joins or breaks. 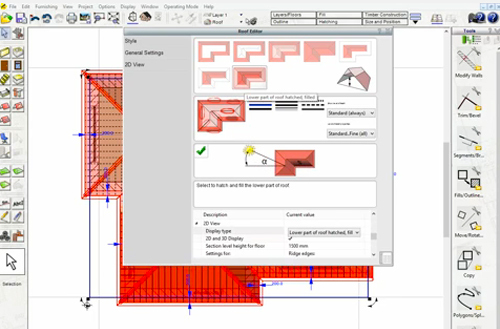 The wall editing tools are that flexible that you can even modify wall levels to match a slightly sloped garage floor. Choose the roof from variety of styles available: from a simple flat one, to pent, gable, half-hipped or other. If you build an attached garage, where the roof connects to the existing roof, choose the one that matches the style of the house. You can be more creative with a detached garage and create your own. Once placed, adjust roof pitch, eaves, gutter, cladding dimensions or join multiple roof constructions. Design your own garage door or select one from the library. Modify the door size, thickness, opening style, surrounds and fitting type to create the exact door you desire. If you are thinking of building an attached garage, add an entrance door where it’s convenient to access from the house. A garage looks best when it matches the style of the house. 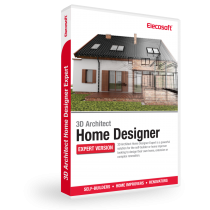 With 3D Architect software you can choose different types of materials, textures and colours that exactly match your house style. Enhance project with real-time rendering using lighting, shadows and reflections. 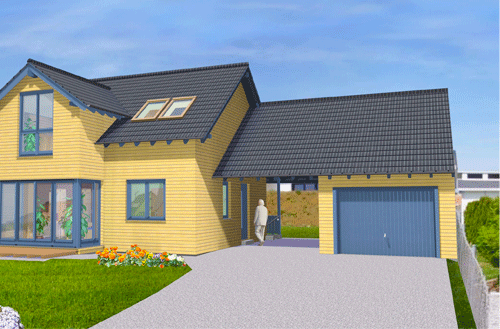 Create a 3D visualisation of your new garage design, which is automatically generated from a 2D plan in a single mouse click. Moreover, you can continue editing your project in 2D or 3D mode. Fully interactive 3D mode and walkthrough will enable you to examine your design from every viewpoint and see how the finished project will look. 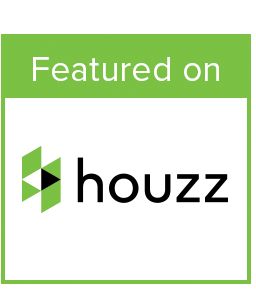 Generate multi-page documents with accurate floor plans, elevations, model views, details, images, notes and other important information. 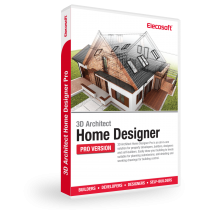 3D Architect supports a variety of common graphics formats, including BMP, PDF, Autocad or o2c. With 3D architect you can create professional drawing sets of floor plans and elevations for submitting to your local planning authority. 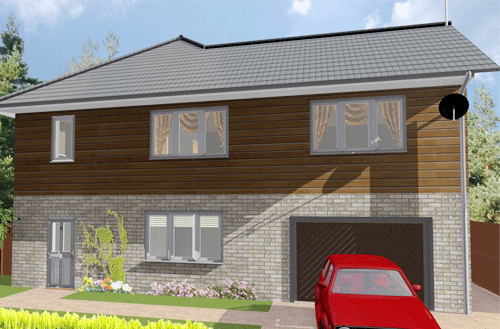 Use 3D Architect Home Designer software to draw floor plans for your garage project quickly and easily. Convert 2D drawings into a fully interactive 3D model in a single mouse click. 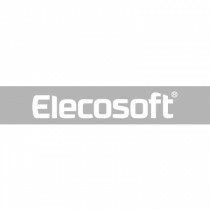 Copyright © 2019 Eleco Software Ltd. All rights reserved.